D2D LTD provides a large portfolio of Goodyear’s brands: Goodyear, Dunlop, Fulda, Sava and Debica, offering products that cover all market and customer needs. The GOODYEAR Company continues to set new standards in the development of innovative tire technologies. The Goodyear Group's wide brand and product portfolio offers consumers the ability to choose from a wide variety of high-quality products developed to suit their specific needs. Our brands have value for Goodyear associates, who choose to work under the flags of our Goodyear brands… associates who are proud to say we work for Goodyear. 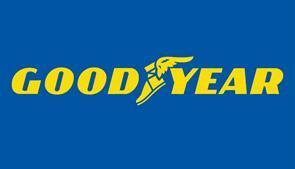 The Goodyear brand is one of the premium brands owned by Goodyear EMEA*. It builds its longstanding reputation on its innovation, safety and performance quality characteristics. 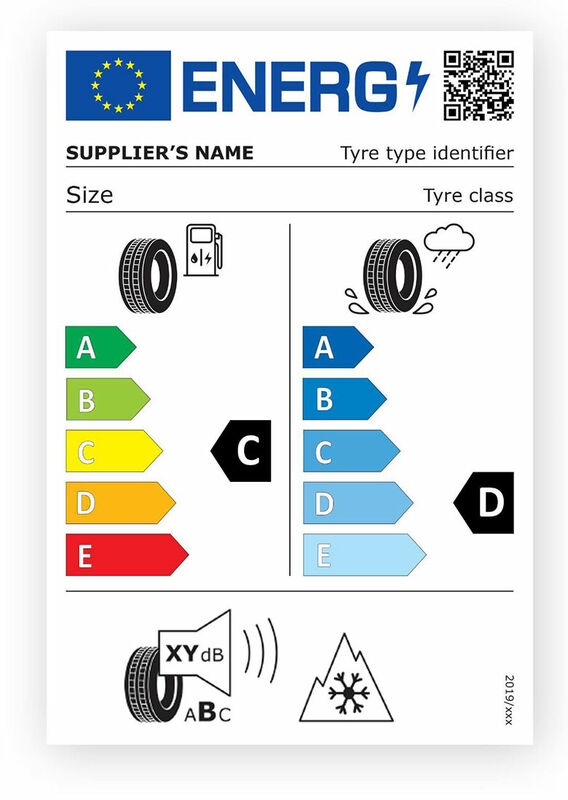 The brand is also a key leader in performance against European Tire Labeling parameters and a leading choice for European car manufacturers including Mercedes-Benz, BMW, Renault, Fiat and Land Rover. 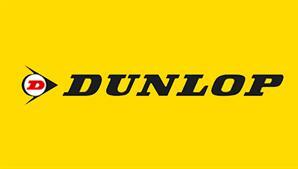 Dunlop is one of the world’s leading high and ultra high performance tire brands with an impressive track record of motor sport successes. Dunlop’s racing experience is the driving force behind its product development philosophy ‘from track to road’, which leads to innovative technologies for tires designed for everyday motoring. 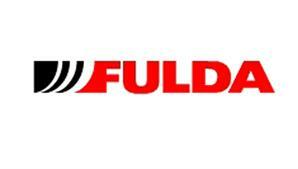 Fulda, one of Germany’s leading tire brands, offers a complete, high-quality product range that provides safe, long-lasting performance and outstanding value for money across a wide variety of applications, from passenger cars to truck and farm applications. Sava tire quality comes at reasonable price with good tire performance. That gives you reassurance that you have made a cost-saving purchase with peace-of-mind. 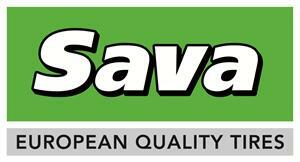 Sava also produces tires for commercial vehicles. Dębica offers a wide product range of passenger car tires that are designed for stable handling and economy. 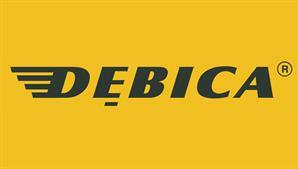 Dębica also produces tires for commercial vehicles. Kelly Tires offer το everyday drivers a basic tire that fits their busy lifestyle and budget without compromising quality. Earning a solid reputation for providing “A Good Deal On A Great Tire”, Kelly gives value-conscious drivers the confidence to choose Kelly tires and know that they’ve made a smart choice.